For those of us accustomed to the comforts of modern medicine – like, oh, anesthesia – the dental days of yore sound like absolute torture. And they probably were. 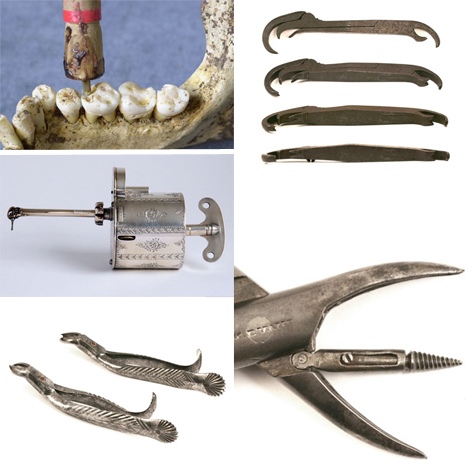 Just look at these five antique dental tools, including one of the oldest known dental drills, a wind-up drill and super fancy-looking forceps. Too bad pretty engraving wasn’t enough to distract patients from the terror of seeing these instruments enter their mouths. 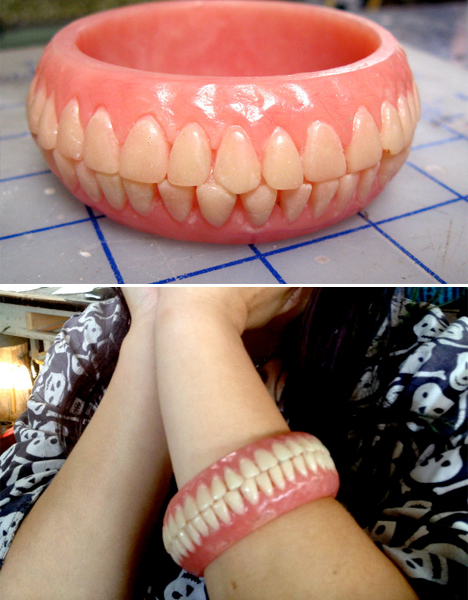 You, too, could have your very own denture bracelet (or denture hair comb!). Sold by Etsy seller Concave Oblivion for $135, the bracelet is disturbingly realistic. 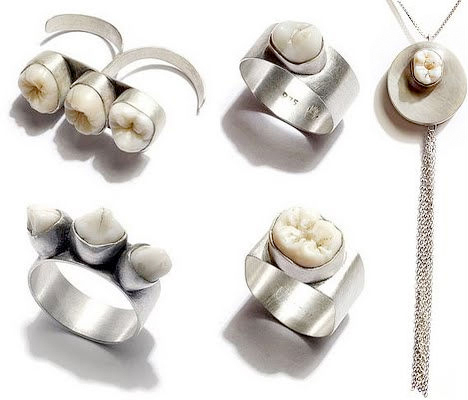 Jeweler Polly van der Glas of Australia sterilizes human teeth and then uses them in place of precious stones in a series of necklaces and rings. 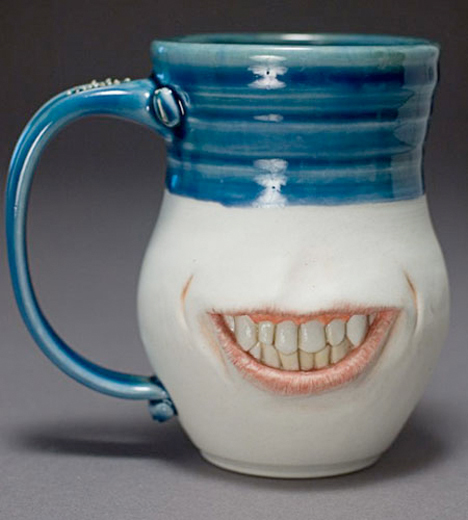 “Teeth are particularly difficult to come by, so any donations are gratefully accepted,” she writes on her website.